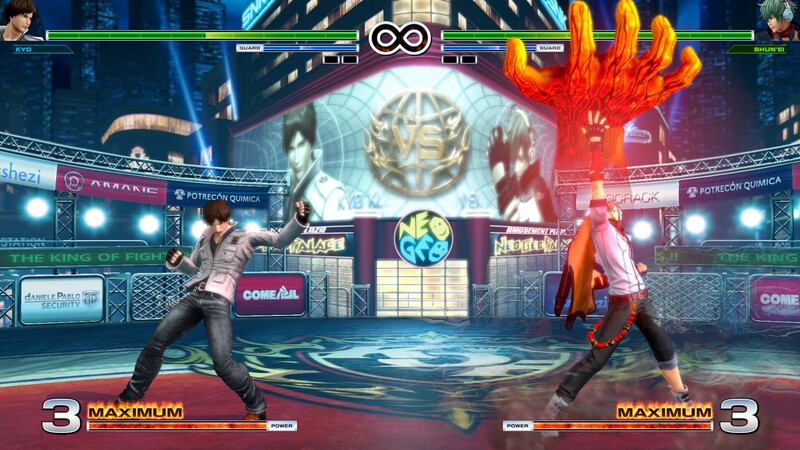 The world-famous “KOF” VS Fighting Game series marks its return in a new chapter on PlayStation®4 with &apos;THE KING OF FIGHTERS XIV&apos;. 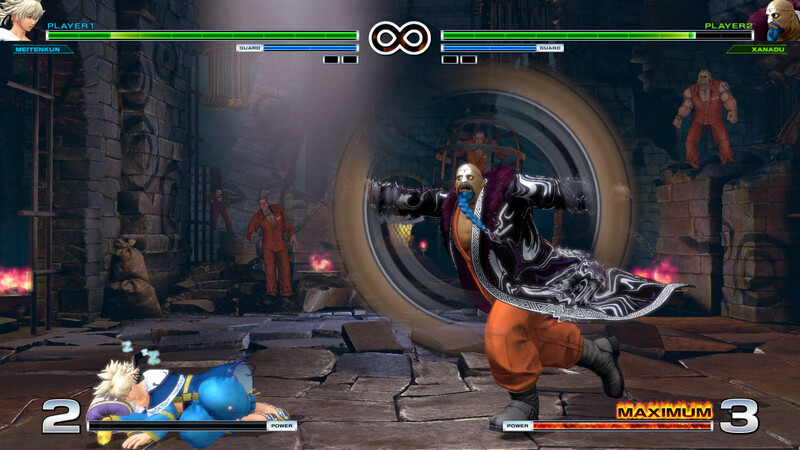 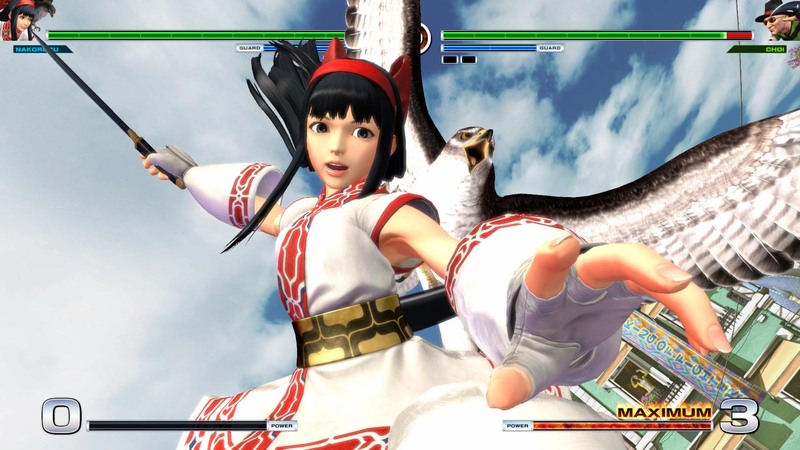 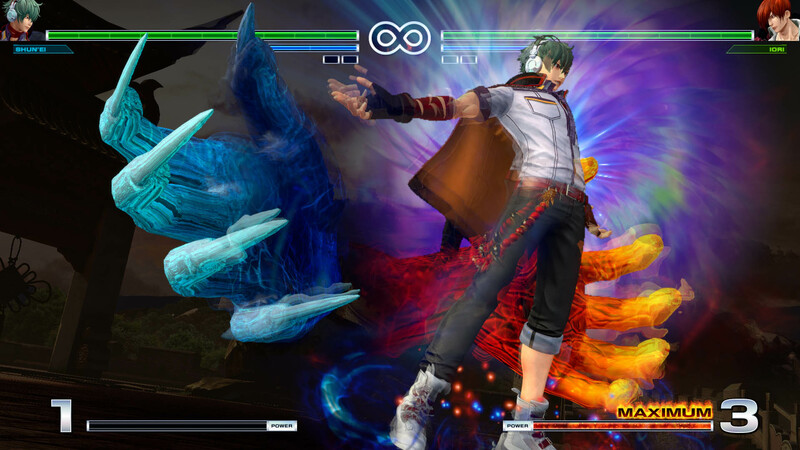 A total of 50 characters are ready to duke it out in KOF&apos;s traditional 3-on-3 team versus battle system. 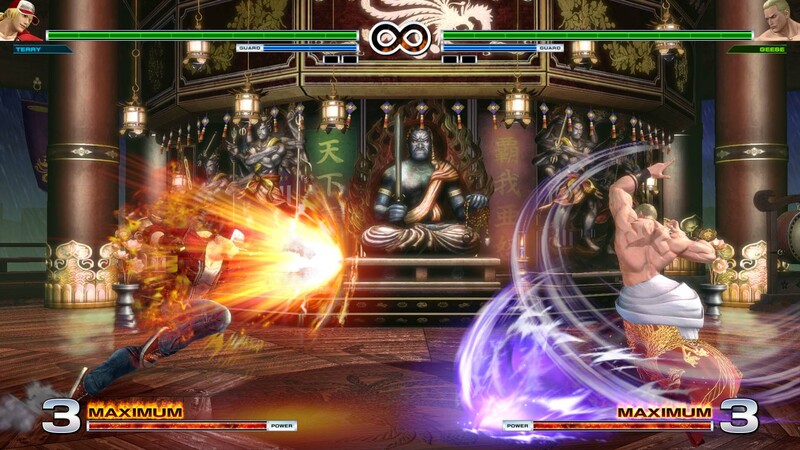 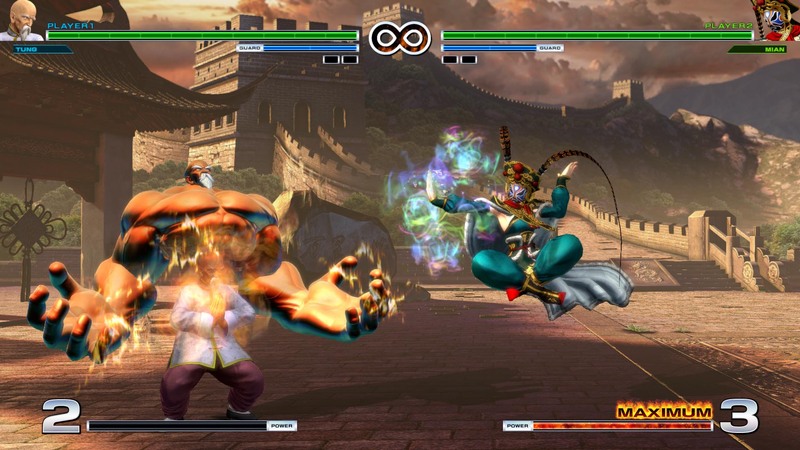 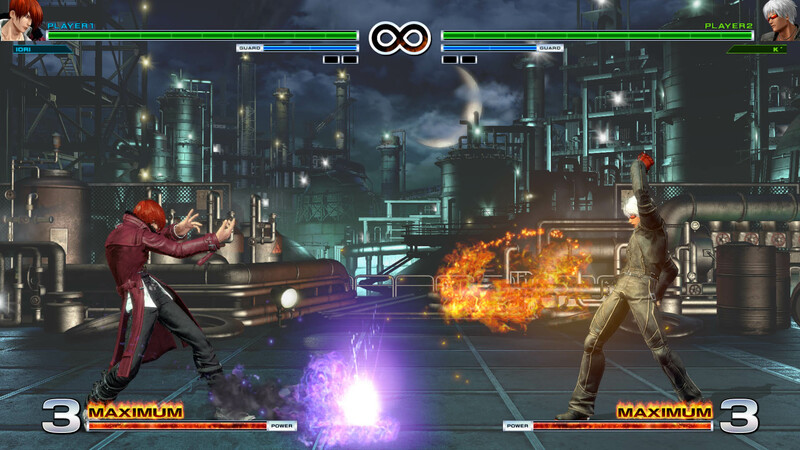 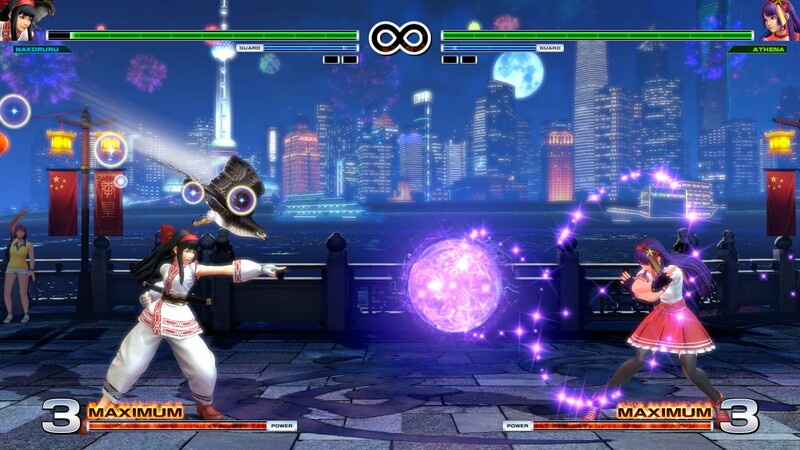 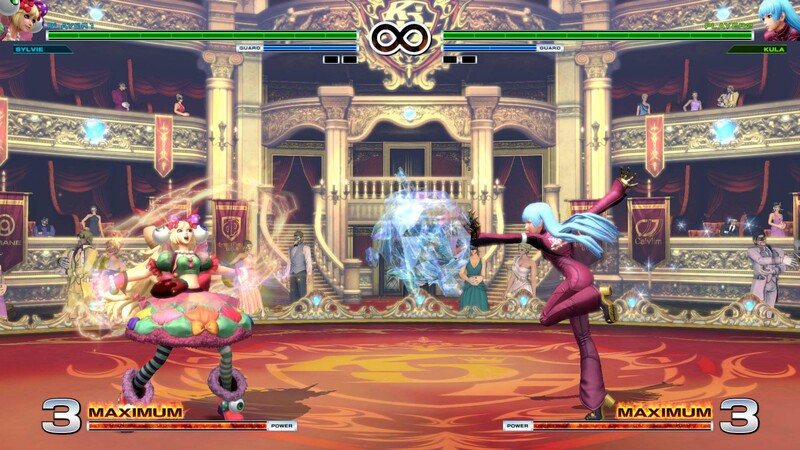 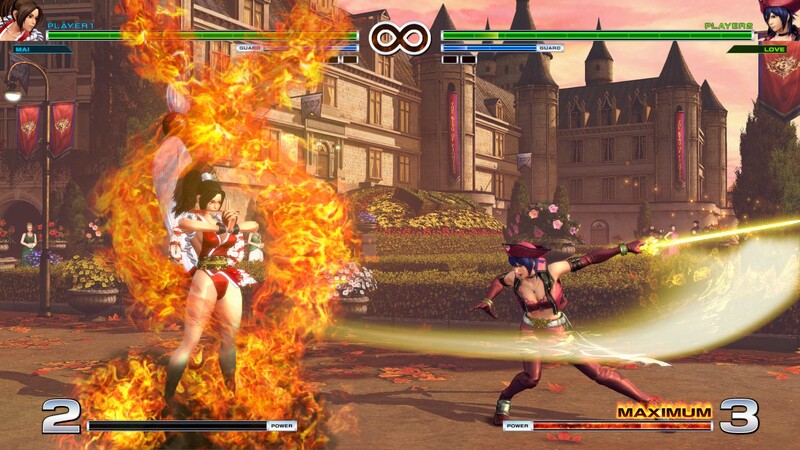 &apos;THE KING OF FIGHTERS XIV&apos; offers a large variety of user friendly game modes, refined online features, as well as an epic storyline for the best &apos;KOF&apos; experience ever on PlayStation®4!